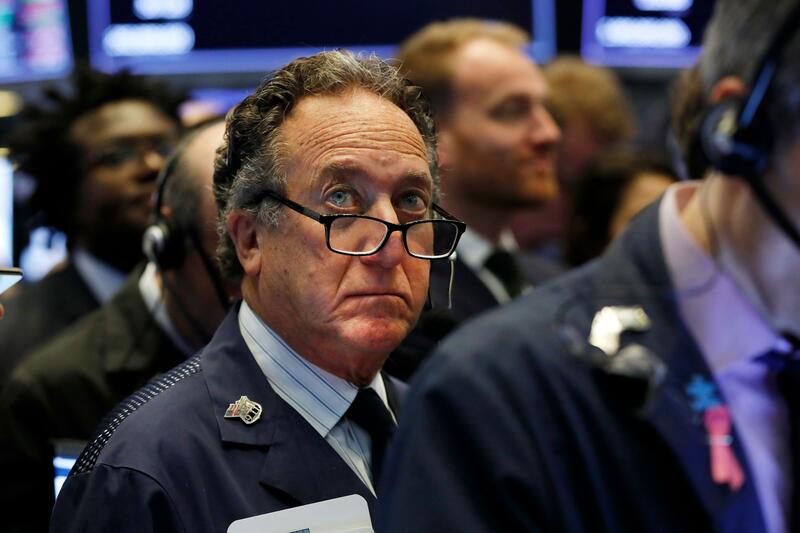 Stocks ended the day up today, with all three of the major indices notching gains. The Nasdaq finished the session with an increase of 0.30% (24.21 points). Meanwhile, the S&P 500 climbed 0.05% (1.48 points) to end the session. The Dow closed out the day up 0.26% (67.89 points). Earnings continued to steal the spotlight today with several Dow 30 companies reporting their results. 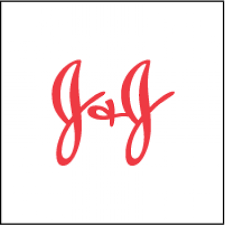 Before the market opened today Johnson & Johnson (JNJ) reported their quarterly earnings of $2.10, which beat analysts estimates of $2.06. The company helped to buoy the index as it finished the day up 1.10%. UnitedHealth (UNH) also reported before the start of the session this morning, revealing earnings of $3.73 – a full ten cents higher than what Wall Street had been calling for. Unfortunately, it wasn’t enough to keep the company’s stock from tumbling today as it finished the session down 4.01%. The last Dow Jones component to report today was IBM (IBM) which released its earnings results after the closing bell. Analysts predicted earnings of $2.22 per share, while in actuality it saw shares at $2.25. The company rose 0.86% during the session. In non-earnings news, the president of the Chicago Fed, Charles Evans, continued the dovish tone that has been sounding from members of the FOMC lately. In an interview, Evans said he “could see” the Fed funds rate “flat and unchanged” even until fall of 2020. In addition, he stated that although he thinks growth will slow this year, he sees no reason to sound the alarm about an imminent recession as some have predicted.